Traditional crafts and music of Indonesia, Taiwan, Thailand, and Vietnam will be on display at the National Tainan Living Arts Center from Nov. 10 through Dec. 16 to raise public awareness of Southeast Asian cultures and showcase the results of its community courses. 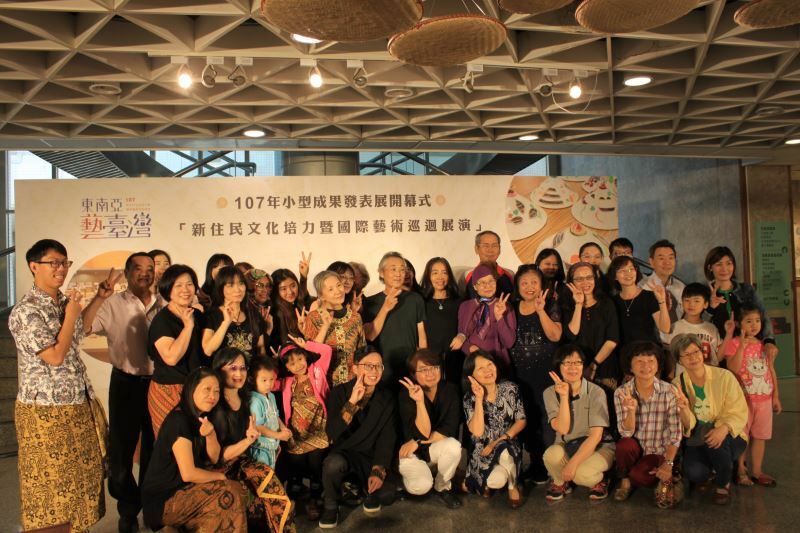 The National Tainan Living Arts Center holds an annual program for engaging new residents from Southeast Asia through cultural forums, handicraft workshops, music classes, and folk art exhibitions. The organizers hope to provide an environment where the children of such immigrants can practice their mother language and learn more about their parents' homelands. 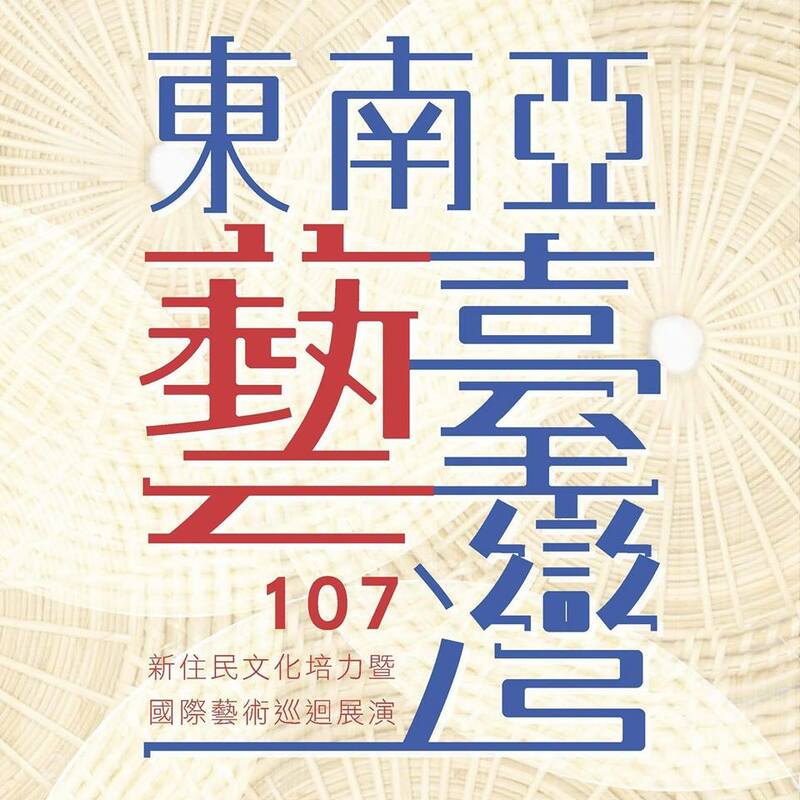 This year, the motif tying the program together is "Southeast Asia Arts in Taiwan," and special emphasis was placed upon community sessions on Thai bamboo crafts, Taiwanese rush weaving, and Vietnamese rolled paper art. 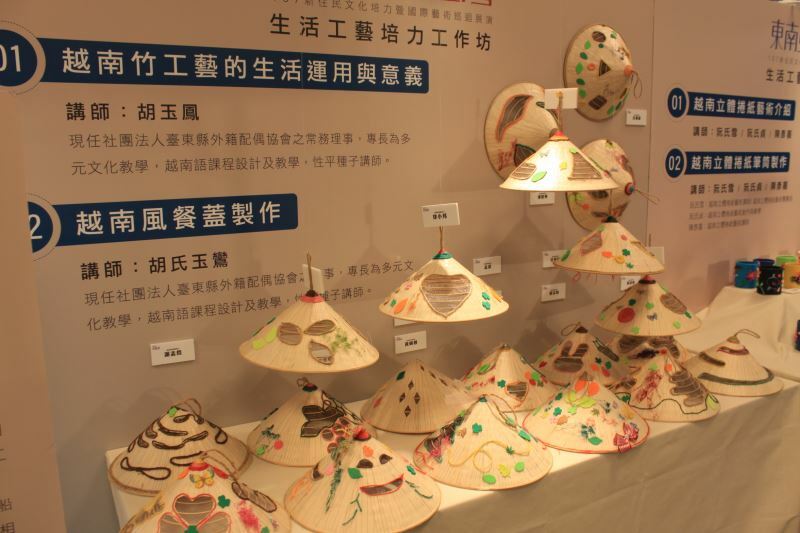 The activities were designed to lead guests through the wonderful world of Thai, Taiwanese, and Vietnamese handicraft designs and their cultural significance and practical use. Another core project this year was a six-week "Southeast Asian Folk Music Training" that led participants through an introduction to Indonesian folk music and how to play a distinctive Indonesian instrument. The angklung is the most iconic instrument to come out of West Java, and long ago was used to entertain the gods, accompany festivals, and celebrate major life events. More recently, though, it has come to be used for entertainment and fêtes. 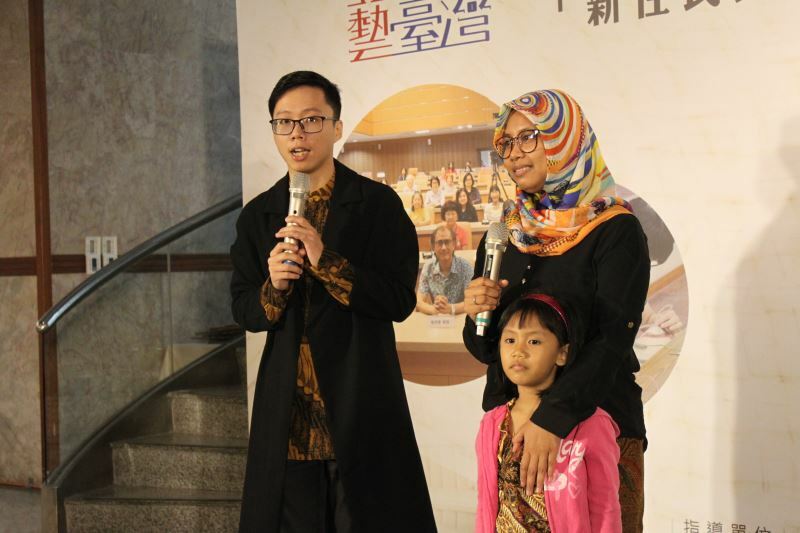 A new immigrant from Indonesia, surnamed Cheng, explained that she was excited to be able to bring her four-year-old child to the weekly Indonesian folk music sessions. 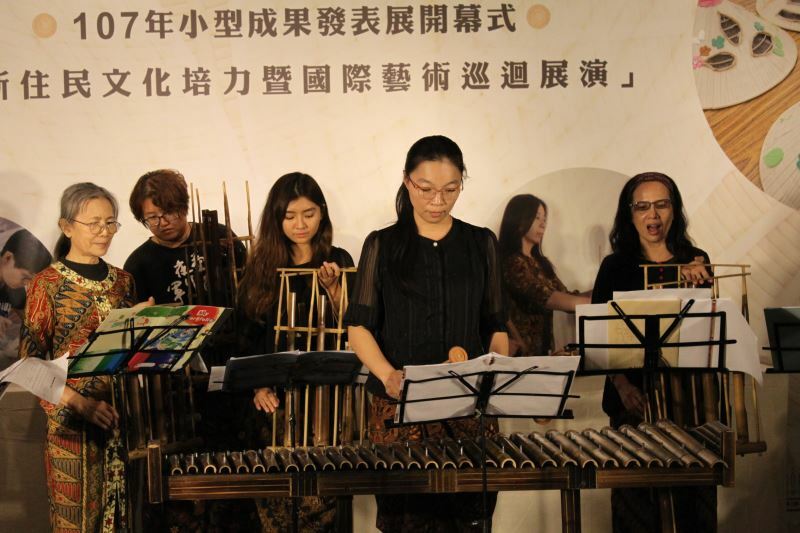 As the angklung is well-suited for group performances, the workshops also saw attendance by university students, music teachers, young parents and their children, and even senior citizens. Visitors Today:114. All Time Visitors:1,229,921.